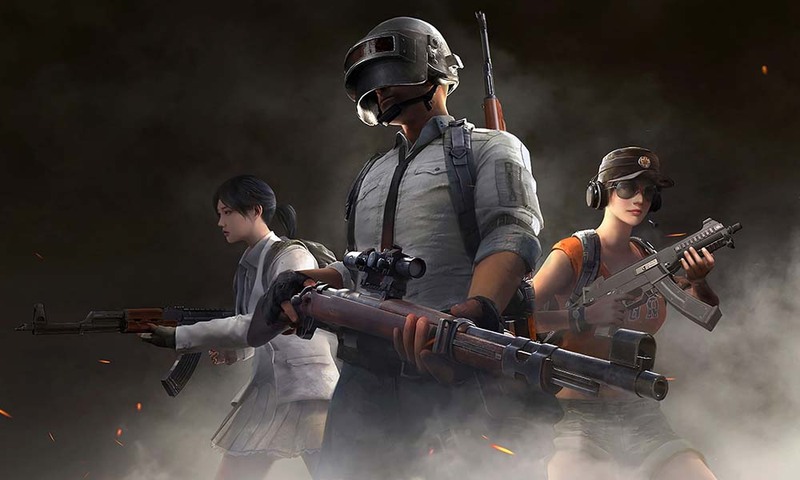 A Facebook post made by a pregnant Malaysian Woman has claimed that her husband left the family for being addicted to the popular battle royale game PUBG. The post, made in Malay, says that a scuffle broke out between the couple after her husband was so addicted to the game, that he kept playing it till late in the night, which in turn affected his lifestyle and commitments to family and work. The man, fed up of his wife scolding him, apparently left his home after he was “disturbed” by the constant nagging and has left the family to fend for themselves. While the authenticity of the post cannot be vouched for, if true it will be hardly surprising, after similar cases have taken place in India itself. We had reported a week ago that a teen in Mumbai hanged himself after his family refused him to buy a smartphone for PUBG, while the government of Gujarat issued a notice to primary schools to ban the mobile game.